For many people, especially new smokers, there is only cannabis or marijuana. 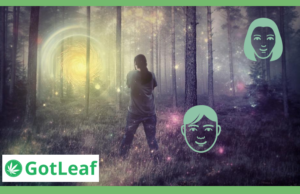 Once you start experimenting with cannabis more, you’ll start to understand that there are three different strains of cannabis and each of them offers different benefits and effects. Once you learn what the difference is between the three different strains, Indica, Sativa, and Hybrid, you’ll be better able to choose a type of cannabis which suits you. Throughout history, cannabis has been used because of its medicinal properties. As far back as 5,000 years ago, people were using cannabis in Eastern Medicine. What started as a plant being grown high in the mountains of the Hindu Kush, soon developed into complicated strains and cross-breeding being cultivated hydroponically under lights. Strains began to change, and now people were cultivating individual strains for their benefits and effects in a much more educated way. Top 3 Cannabis Strains In Canada. These are GotLeafs picks for the best 3 strains of marijuana in Canada. These have been chosen based on quality, taste and the effects. All Cannabis tested has been purchased legally and all products are federally approve in Canada. 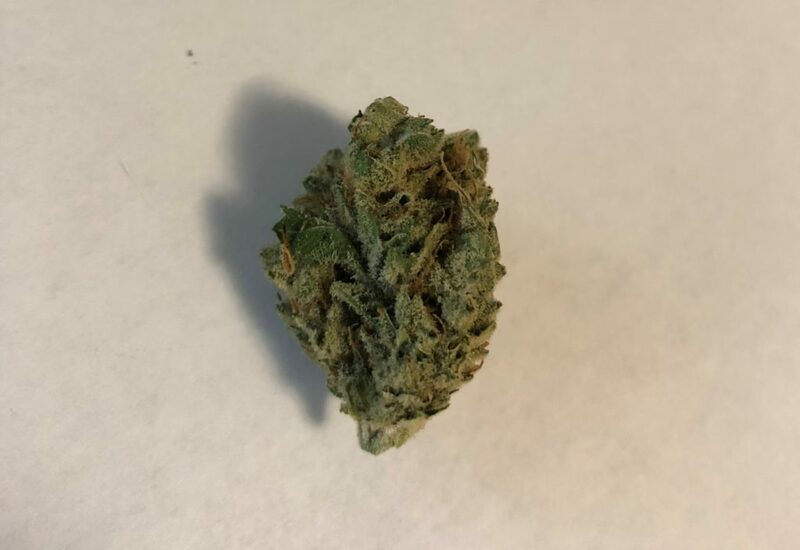 Hybrid – Great strain for some energy without any brain fog. This hybrid does have a high THC content, but its dark buds show its indica characteristics. Immediate buzz followed by an energizing but not overwhelming sensation. Hybrid – This smooth, well balanced hybrid does have a higher CBD than THC content but delivers a mellow high without giving you couch lock. Effects are not too strong, like a steady high with a slight buzz. 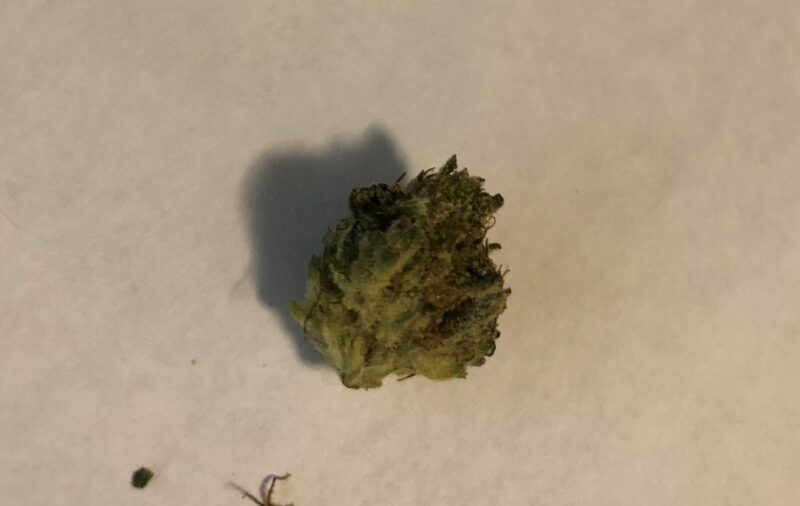 Indica – There’s nothing plain about this flower! Beautiful dark buds coated in white crystals give this indica a high THC content for a powerful high. True to being an indica, this strain is perfect for rainy days and relaxing. May cause munchies. So, what’s the difference between Cannabis Sativa, Cannabis Indica, and Cannabis Hybrid strains of marijuana? Cannabis Sativa Strains – The Cannabis Sativa strain is recognized through its narrow body and leaves. 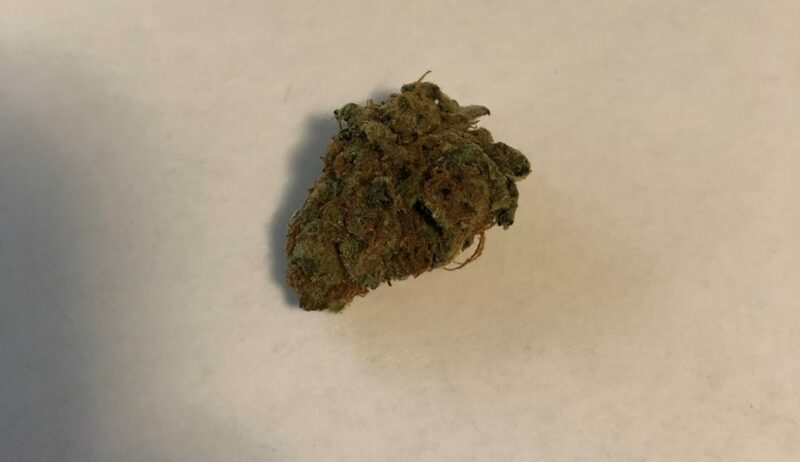 Cannabis Sativa is used medicinally to help with anxiety, depression, migraines, pain, inflammation, and Sativa strains of cannabis provide you with an uplifting and energetic high. Sativa strains can be either high THC or CBD depending on the strain, and the plants themselves can grow as high as twenty feet tall and have a longer cultivation period compared to Hybrid and Indica cannabis strains. Sativa strains are highly sought, but there long growth period and difficult cultivation makes them less popular with growers and ultimately buyers. Cannabis Indica Strains – It’s the cannabis Indica strain which is most responsible for that common conception of marijuana getting you ‘high.’ This short and stumpy plant can have either a high THC or high CBD content depending on the strain. It has its own medicinal benefits and works best to help with sleep-inducing benefits, pain fighting properties, and relief from autoimmune Indica cannabis strains are one of the most common strains available, and it’s also much easier to cultivate than Sativa strains. Indica has a faster growth cycle compared to Sativa strains but yields less bud once harvested. Cannabis Hybrid Strains – This is where cannabis starts to get a bit more exciting. By combining the good parts of different cannabis strains, cultivators can create Hybrid strains of cannabis with the best parts of different strains. Indica dominant Hybrid strains are still more popular compared to Sativa strains because of their more prominent psychedelic effects. It usually takes four generations for a Hybrid strain to completely clean up the final strain and narrow down its main properties. Do you agree or disagree? Comment below with your favorite strain of Cannabis! I am currently prescribed the Cannabis CBD Oil that comes from Ontario and the cost for 40 ml is $150.00. Way to expensive for my taste but very helpful in relieving Chronic Pain. 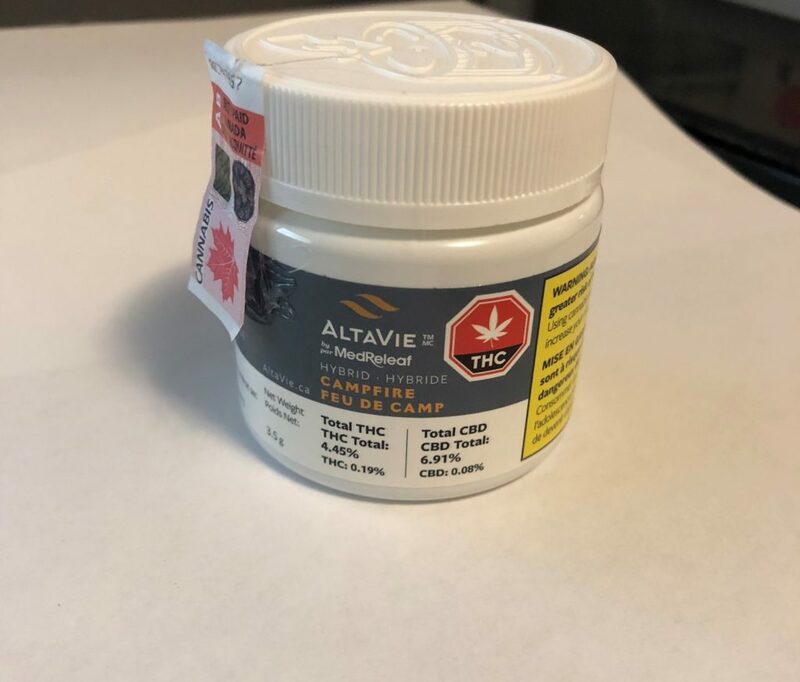 Can I get the CBD oil in Edmonton that has high cbd content and very very little % of THC. And has more for less than $150.00. 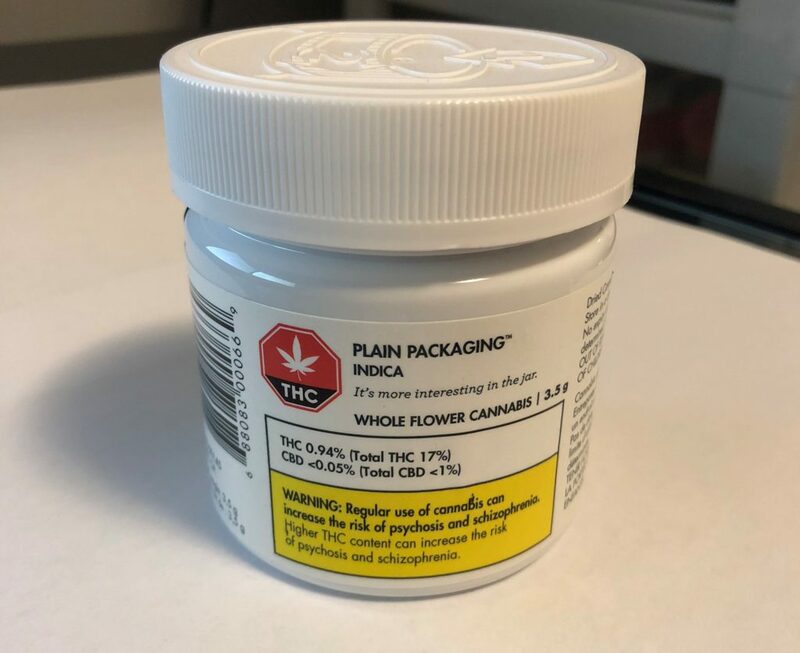 In Alberta you can only purchase “medical” cannabis products from licensed providers. I may purchase my CBD oil from over 300 different producers (although I have to be registered with them and can only use on producer at a time). 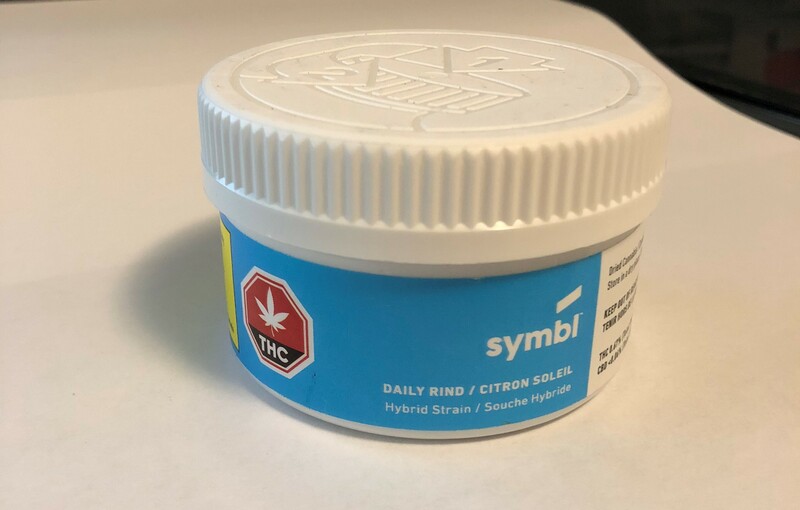 My producer sells a 25% CBD oil, 50ml bottle for $150. This is three times the CBD content of the last 50ml bottle I purchased. Be sure you’re looking at comparable products.. I only need to use 1/3 as much, so it’s actually cheaper.. These strains aren’t even available in Alberta. The plain package Indica is cheap, but it’s not good.. Legalization has been a terrible disappointment to long-term recreational users. 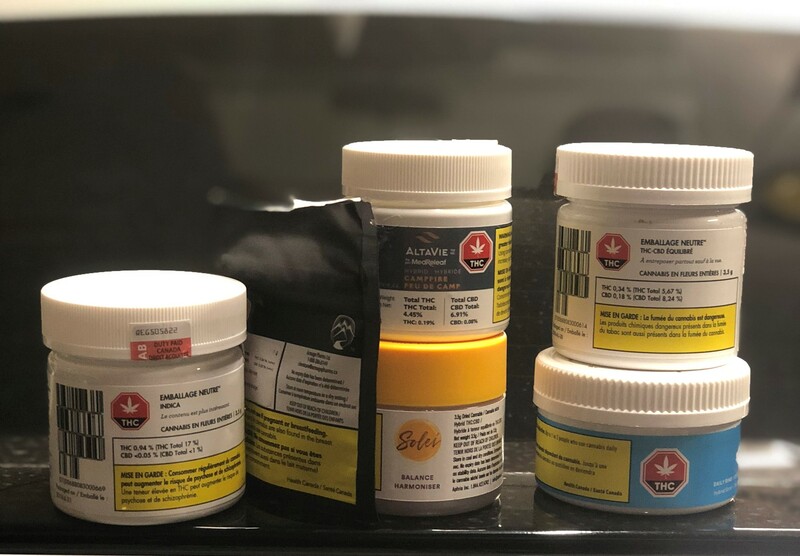 All of these strains have been purchased legally in Alberta.